This FREE PDF download is from Appendix B of Small Group Vital Signs. 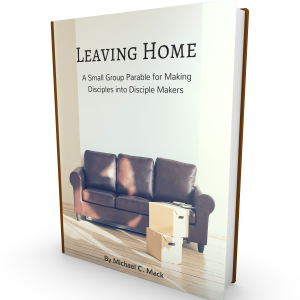 It’s an insider’s glimpse at the facts and figures of the small group assessment we did at our church, which inspired the book. This appendix was written particularly for small group pastors, ministers, directors, point people—whoever leads the small group community charge in the local church.